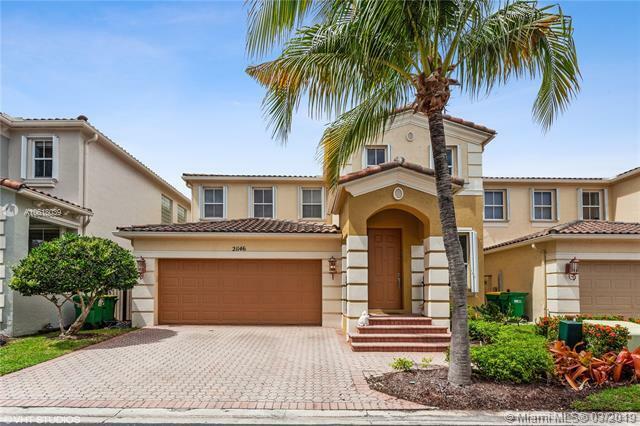 Beautiful and updated home in the highly sought-after gated community of Aventura Lakes! 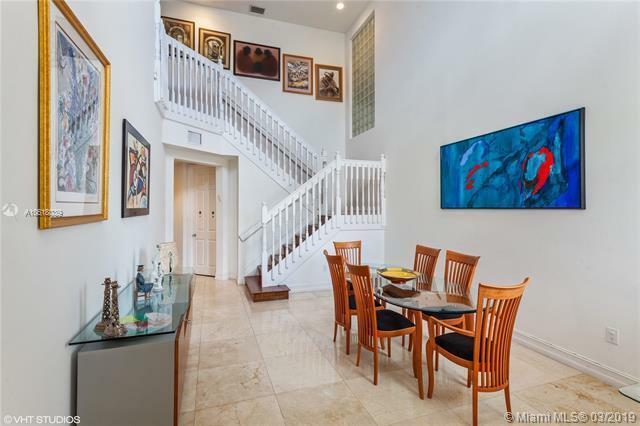 Enjoy walking into this home which features marble and wood floors throughout, high ceilings, and built-in closets. The home boasts 4 bedrooms and 3.5 baths. 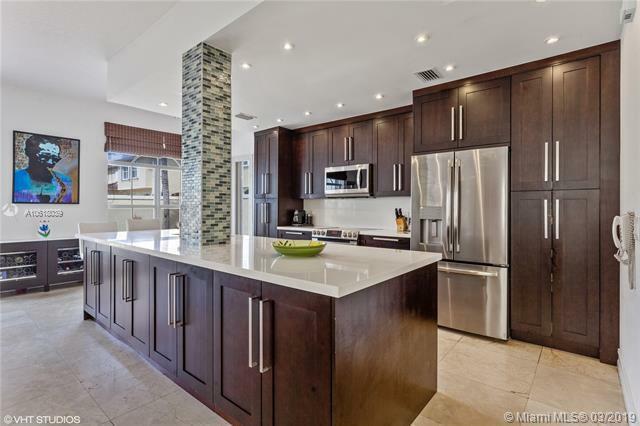 Enjoy endless entertaining in this open and spacious floor plan that includes an updated kitchen with stainless steel appliances, granite countertop and modern cabinets. Large master bath with tub and shower and dual sinks. Paved patio and 2 car garage. Brand new A/C. Enjoy the exclusive amenities including 2 community pools, Jacuzzi, club house, children's playground and game room. 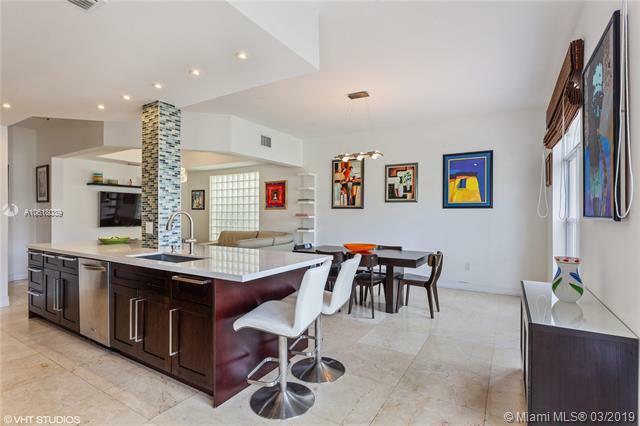 Minutes away from Aventura Mall, the beach, A rated schools, and many restaurants. Aventura Charter High School within walking distance set to open August 2019!